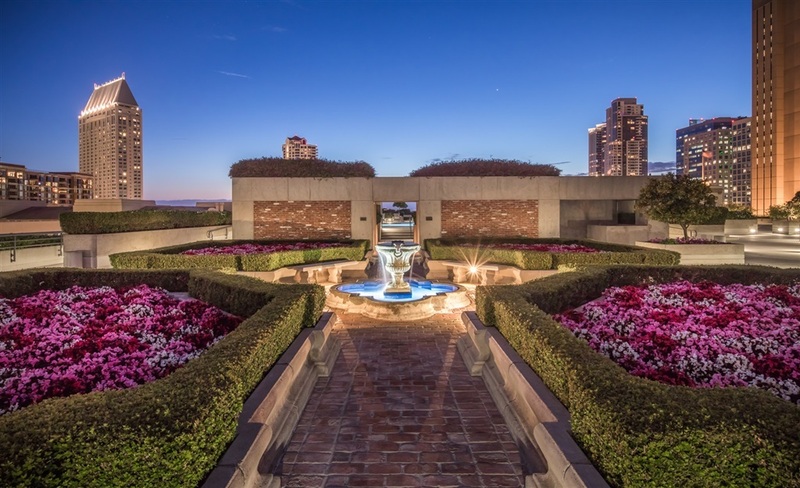 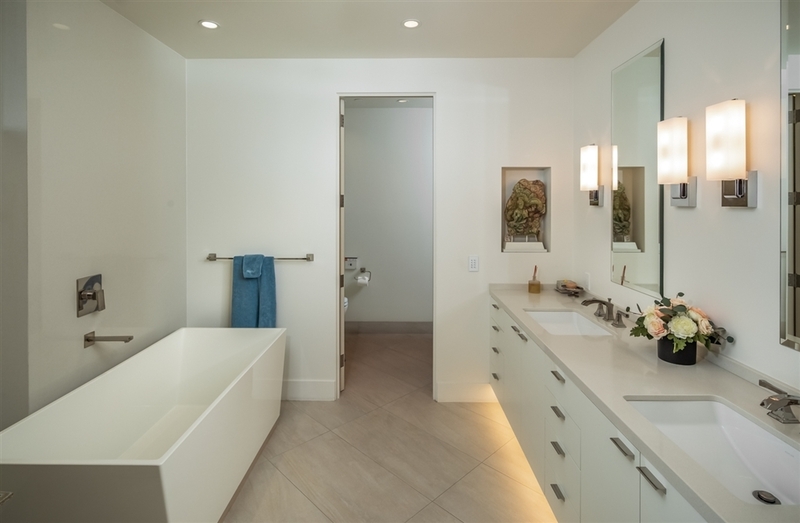 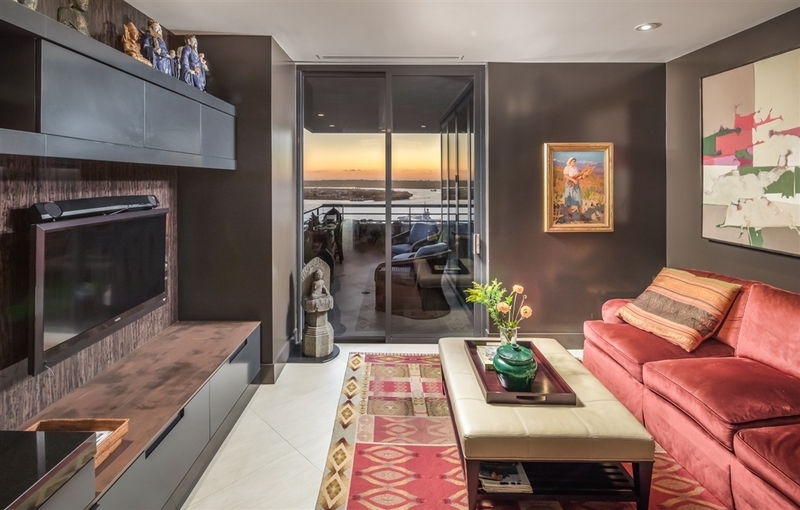 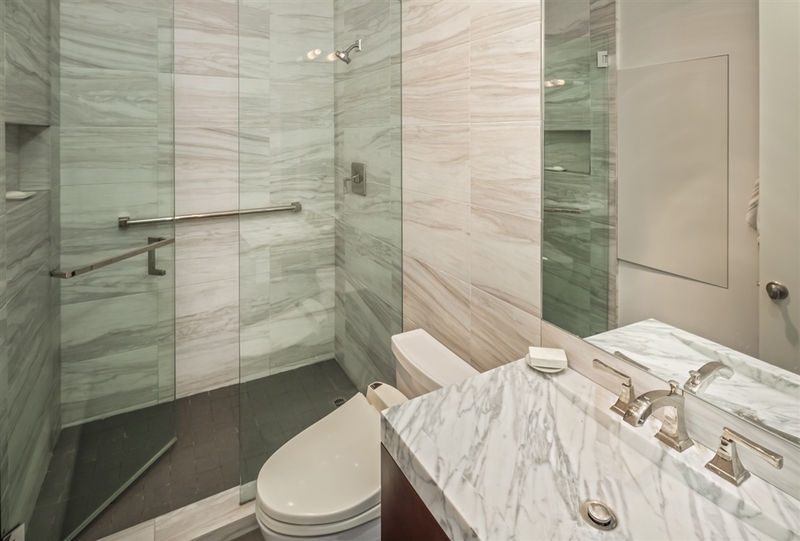 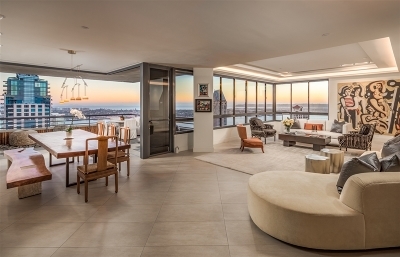 Situated on the 26th floor in the Marina District's most desirable luxury full-service building, The Meridian, this exquisite fully renovated condo offers breathtaking panoramas of the city skyline & bay. 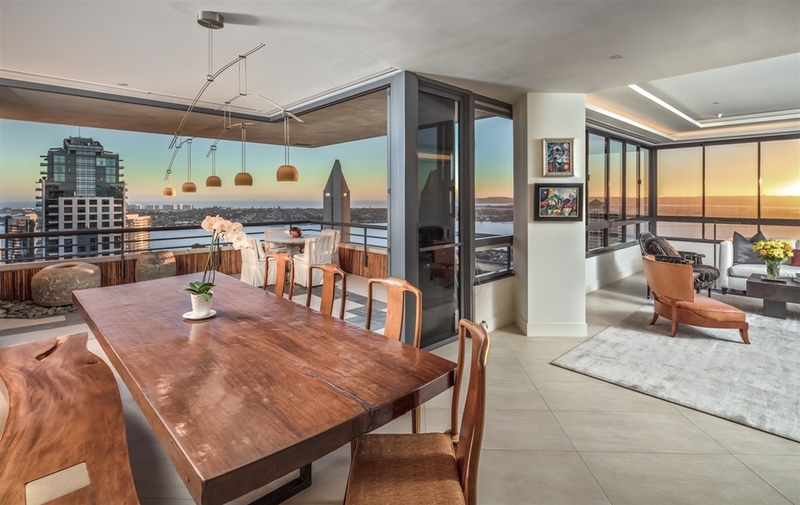 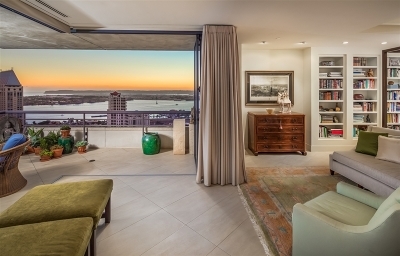 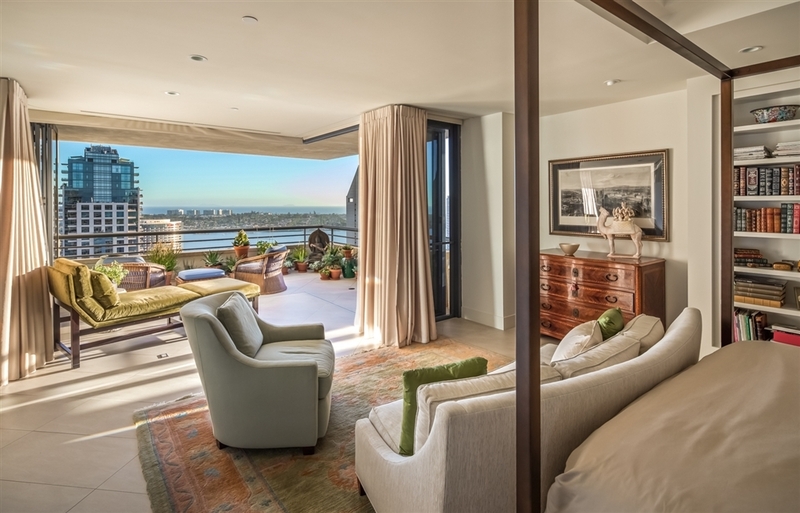 Disappearing glass doors frame the forever views throughout the unit & open to 2 large balconies. 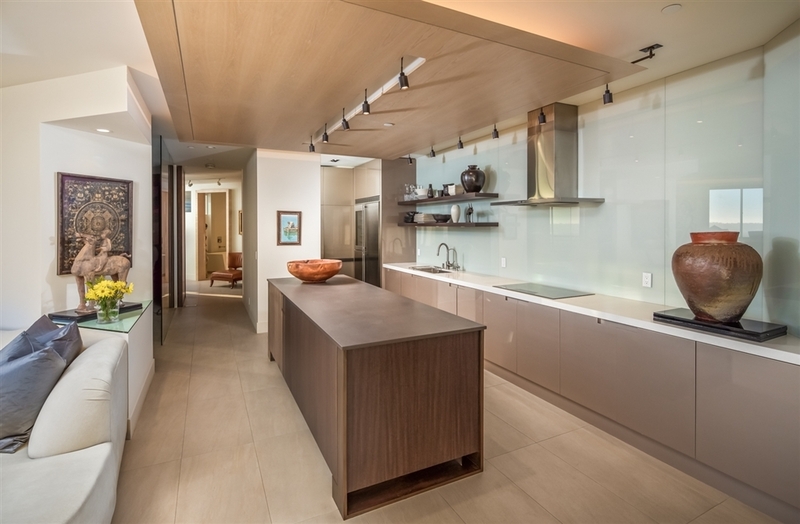 Complete w/ high ceilings, a spacious open floor plan, massive master suite, large closets, abundant storage & the finest finishes/upgrades throughout, this premium unit is an opportunity not to be missed!, Spanning over 3,000 sq. 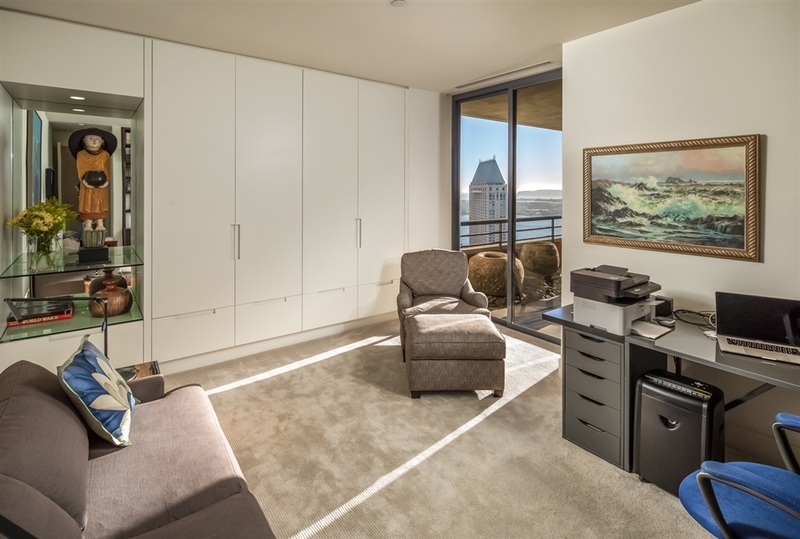 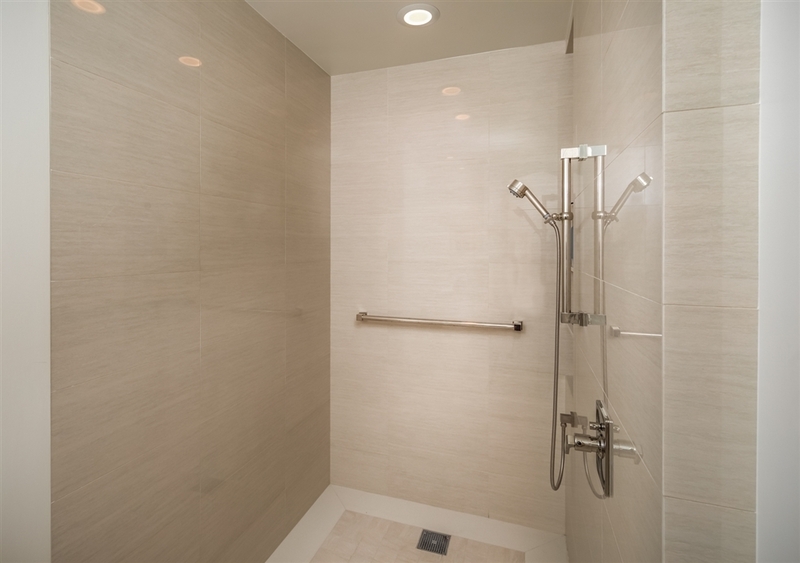 ft., this 2 bedroom + 1 optional bedroom, 2.5 bathroom unit offers 3 parking spaces & a large storage unit in the basement. 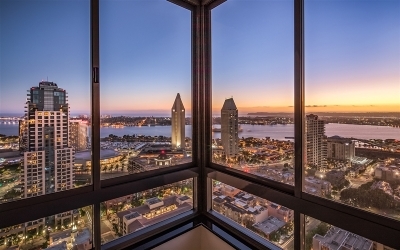 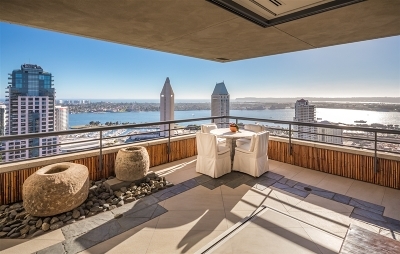 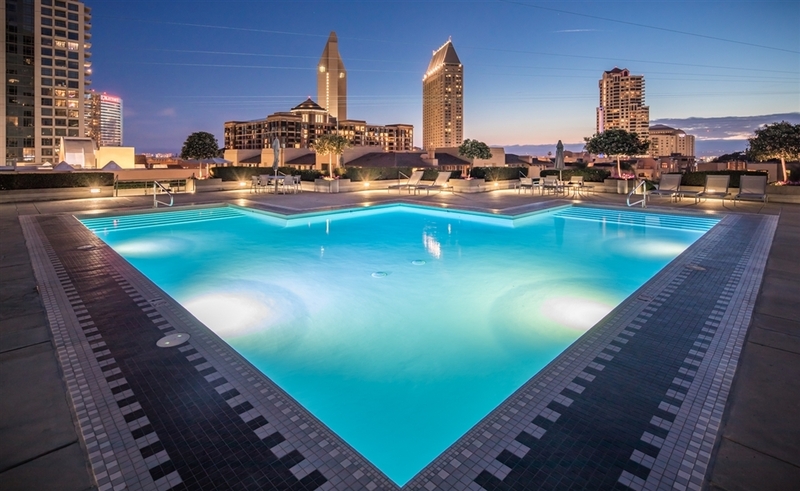 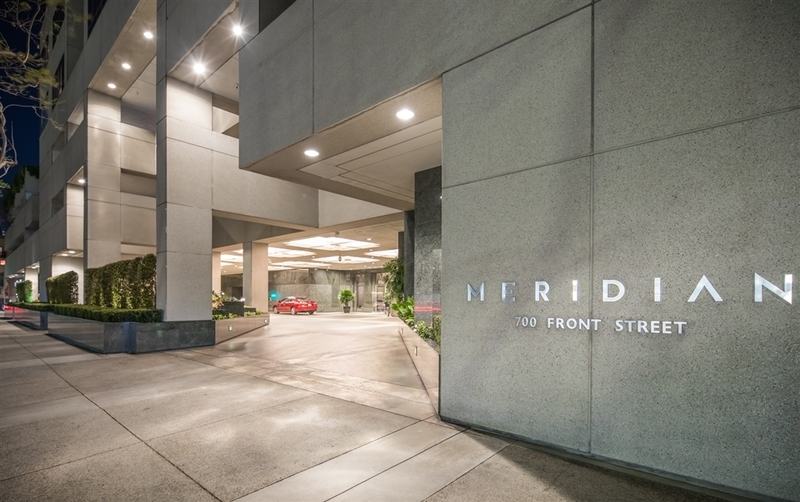 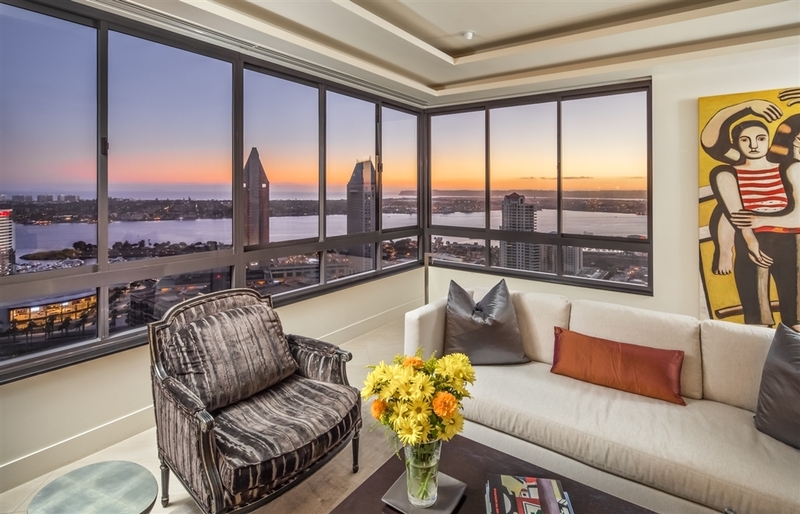 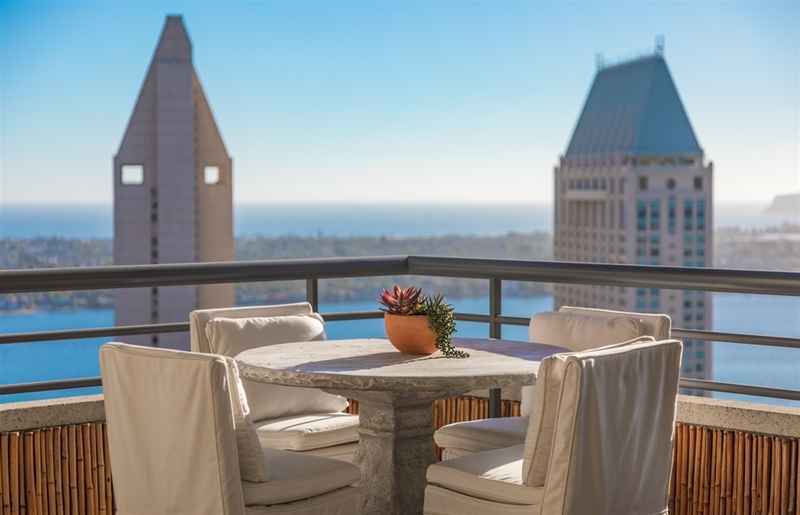 The Meridian, with its grand lobby, beautifully landscaped garden, resort-style pool & spa, & breathtaking views of the San Diego Bay, offers residents the ultimate full service experience & world-class amenities. 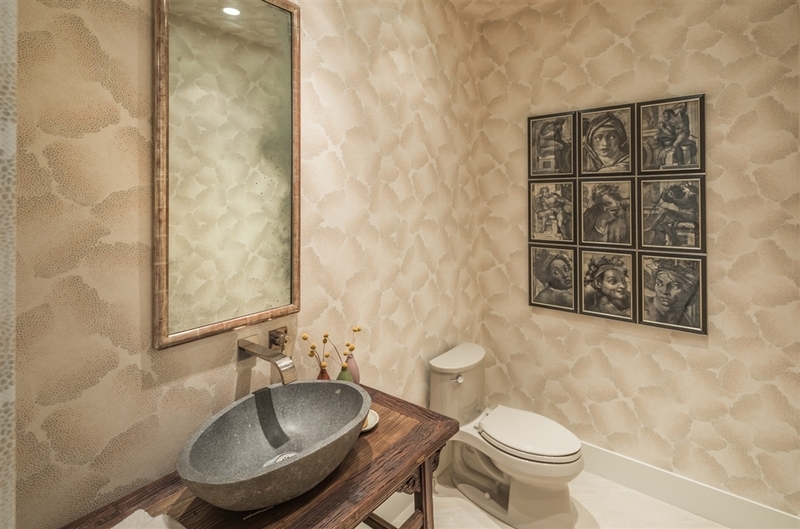 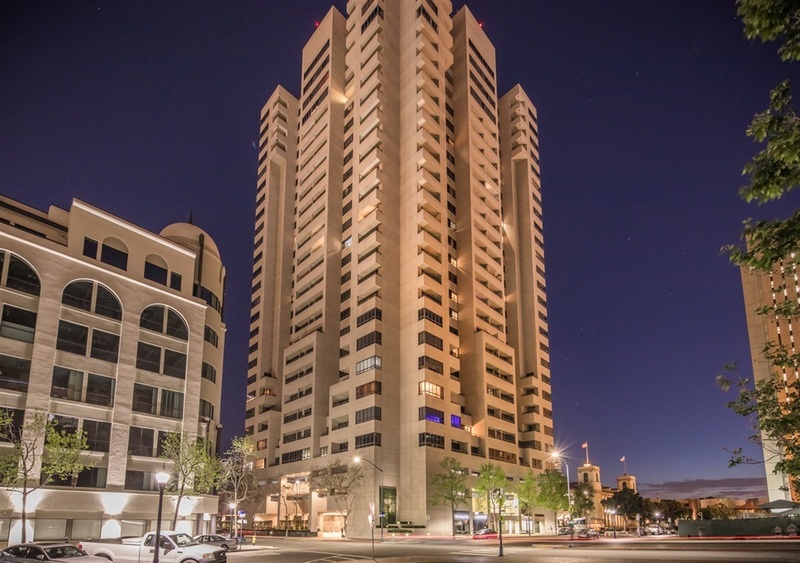 Complete w/ valet, concierge, door attendants, 24 hour security, fully equipped gym, luxurious spa, conference room, library, party rental room & 5 guest suites, this prestigious building truly is a cut above the rest. 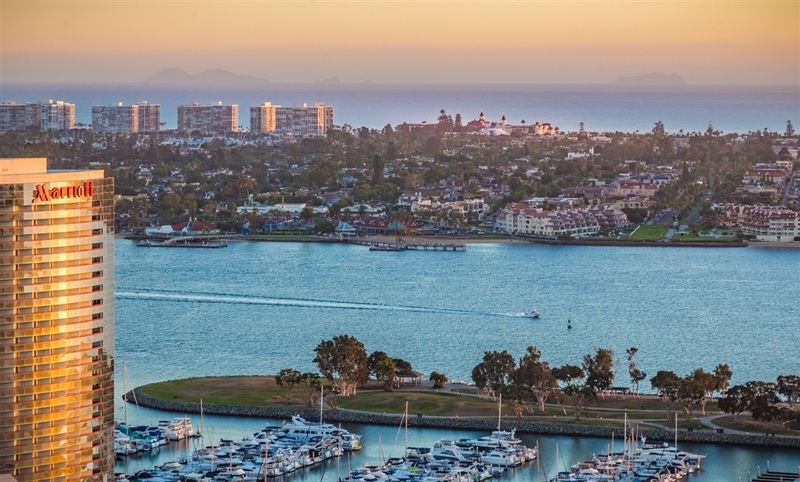 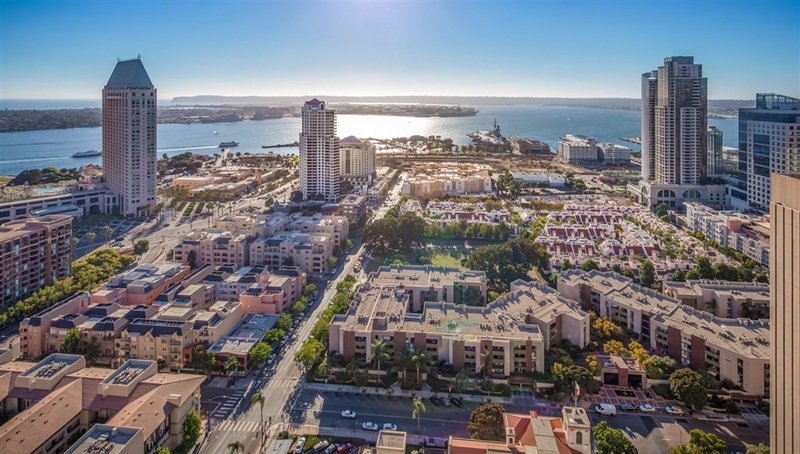 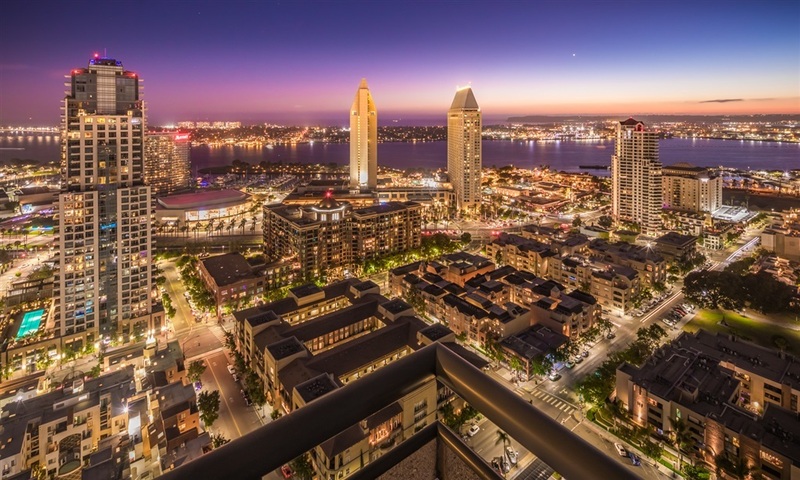 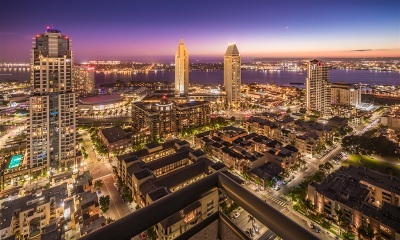 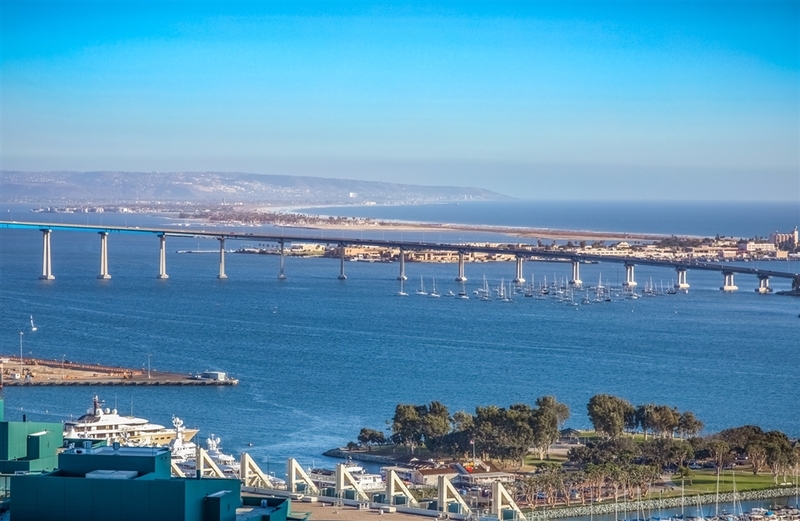 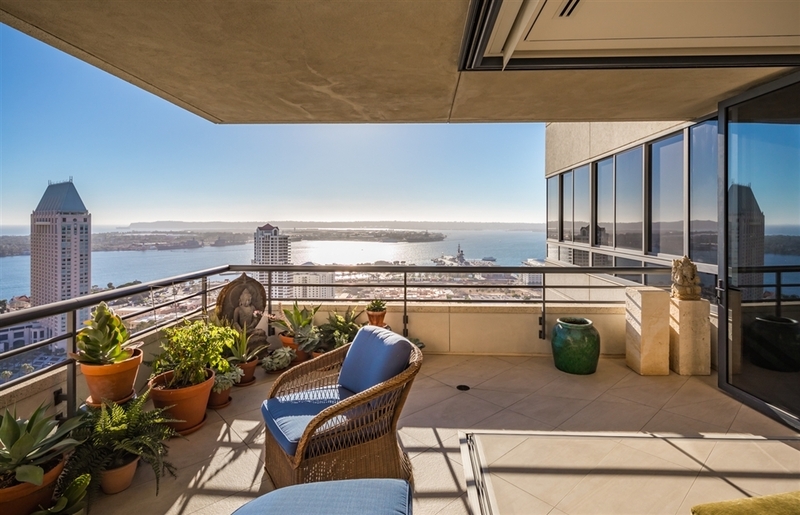 Located in the coveted Marina District adjacent to the San Diego Bay, this building is in close proximity to the San Diego Convention Center, Seaport Village, the Children's Museum, & San Diego's finest eateries & shops.